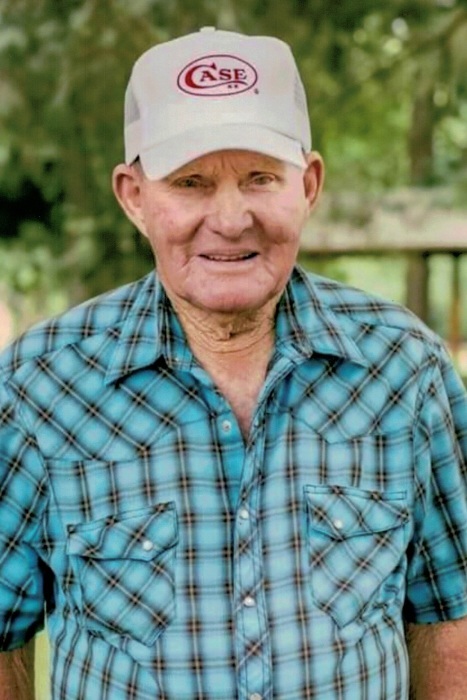 Walter “Jr.” Howard Banks, 83, of Barnardsville, passed away Wednesday, July 18, 2018. He was the son of the Walter H. Banks, Sr. and the late Nancy Banks. In addition to his parents, he was preceded in death by two sons and a brother. He is survived by his partner in life, Carlota Thomas of Barnardsville; 4 sisters; a brother; 6 children; several step-children; a host of grandchildren; and great-grandchildren. A remembrance service will be held at 5:00 PM on Sunday, July 22, 2018 at Barnardsville Baptist Church with Rev. Joey Willis and Rev. Steve Rhinehart officiating.